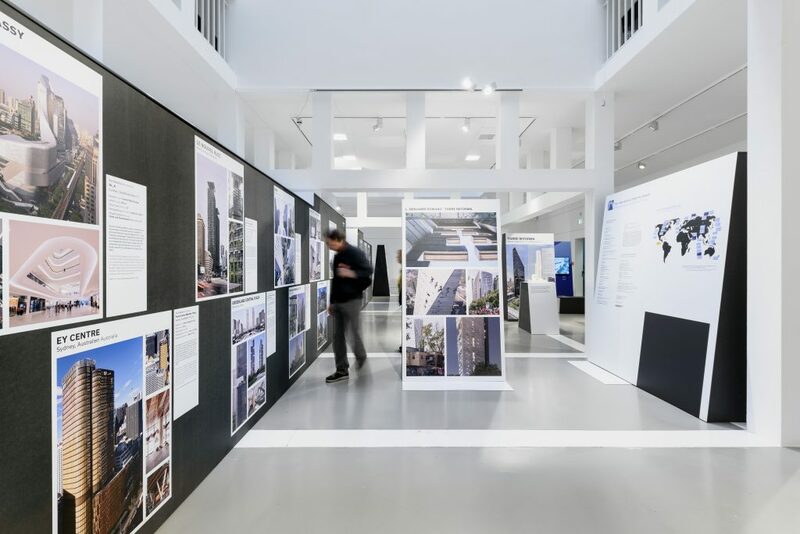 The EY Centre, the only Australian project nominated at the International Highrise Award 2018, is part of BEST HIGHRISES 2018/2019 exhibition in Frankfurt. The International Highrise Award (IHA) has been handed out since 2004. The International Highrise Award was jointly initiated in 2003 by the City of Frankfurt, Deutsches Architekturmuseum (DAM) and DekaBank Deutsche Girozentrale. Since then, it has been organized and financed in partnership and cooperation between Deutsches Architekturmuseum and DekaBank and will be awarded for the eighth time in 2018. If you visit the exhibition at the Deutsches Architekturmuseum (DAM) in Frankfurt, please share your photos with us by tagging #fjmt on Instagram.